This entry was posted in Vacuum Tubes and tagged 6as7/ECC230, RCA by tubemaze. Bookmark the permalink. Overall a very good tube. 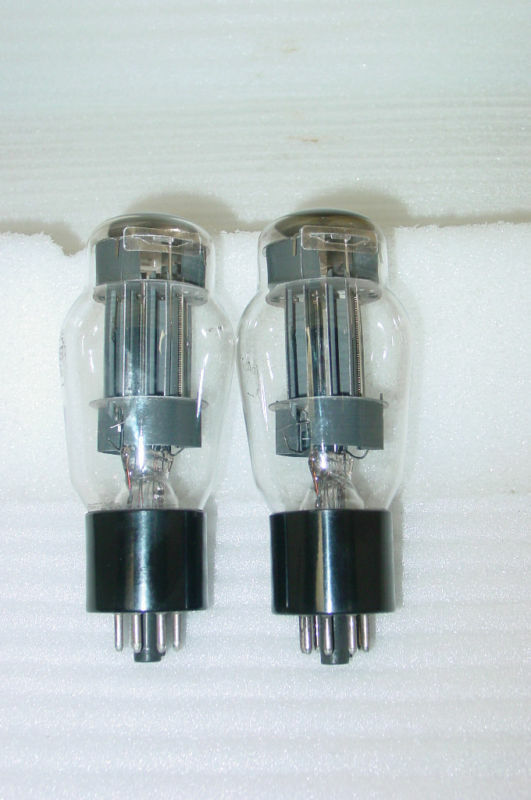 It’s warmer, but not mushy, compared to 6080 tubes I tried, so if you are looking for this type of sound, RCA is a great tube. HF is good, but not great. Svetlana 6as7 produced a better transparency due to the HF not rolling of as soon as RCA. 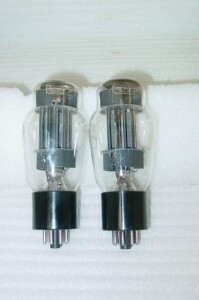 If you are using a bright tube (Telefunken, Mazda) as drivers for the 6as7, RCA might be your ticket to a great balance.